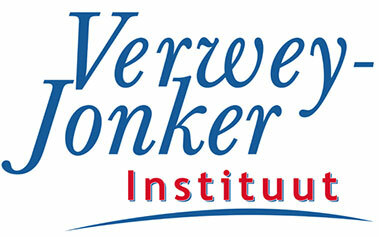 Verwey-Jonker Instituut (VJI) is an independent Dutch institute for applied research into social issues. The Institute has a longstanding reputation on delivering policy-strategic and evaluative research into social issues, which is being used to make adjustments in policies of organisations and governments. VJI’s 50 staff members have different scientific backgrounds and cover social and welfare policy in its broadest sense. Research projects are financed by government bodies at different levels, including the European Commission. Staff members of the VJI regularly participate as independent experts, correspondents or rapporteurs for European overviews, peer review meetings, invitational conferences and seminars. VJI will be coordinating IMPACT Europe’s end user engagement. VJI will also be contributing to other activities, drawing on their evaluation expertise.